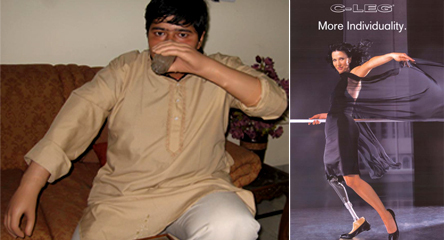 Artificial limbs Expert Dr. V.J.S. 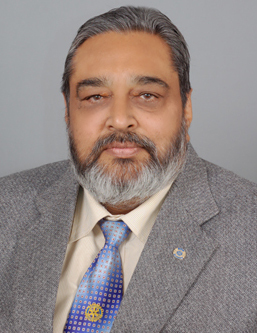 Vohra, Senior Consultant, is in this profession since 1973. Dr. Vohra fits high tech Artificial Arms and Artificial Legs, using component parts of Otto Bock of Germany, who are global leaders in this field. 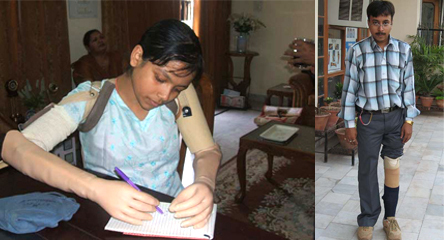 All types of artificial limbs are available to suit the patient's needs. 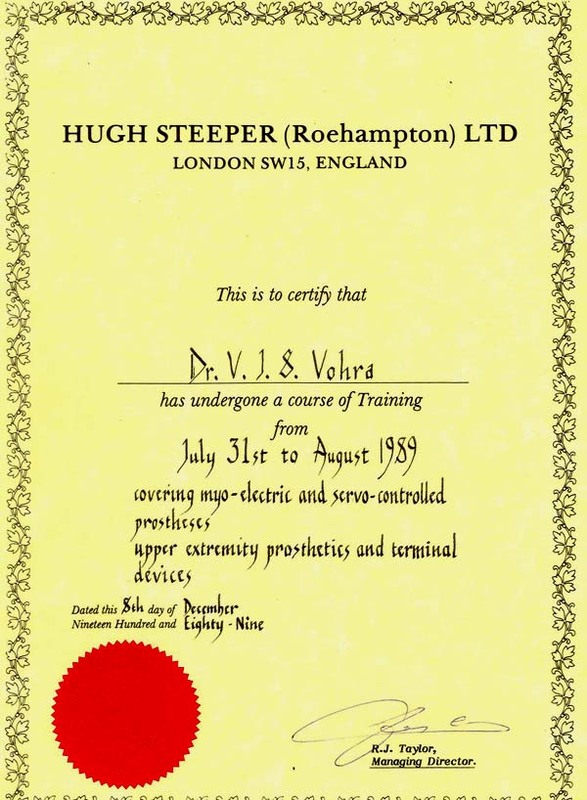 Dr. Vohra is certified by Rehabilitation Council of India as Prosthetic Orthotic Professional. He is Hony. 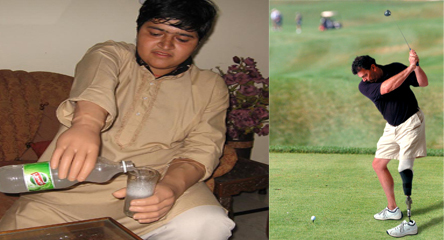 Prosthetic Adviser to Governments of Punjab, Haryana, Chandigarh and Himachal Pradesh. Dr. Vohra is also Consultant of Otto Bock HealthCare India and Otto Bock Certified Clinical Partner. 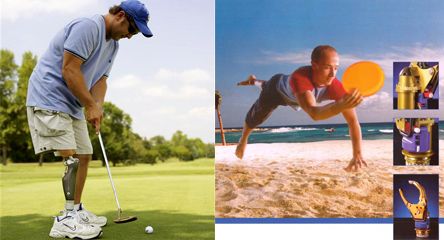 Dr. Vohra provides prosthetic treatment under his brand names of Nevedac® and MediRehab Systems®. He is the Co Founder-Director of Nevedac Prosthetic Centre, Chandigarh, which was established in 1973 at Zirakpur by him and his late father, Col. D.S. Vohra. 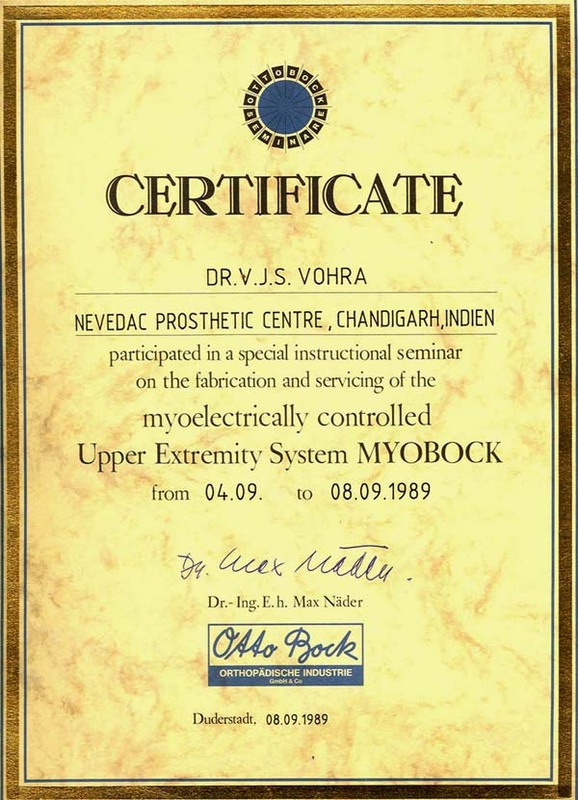 Dr. Vohra was whole time director of Nevedac Prosthetic Centre, and later it's Chairman and Managing Director. Dr. Vohra is also Founder & CEO of Nevedac® Prosthetic Clinic: MediRehab Systems®, which is centrally located in Sector 44-B, Chandigarh. Dr. Vohra is also Consultant of Tynor Orthotics P. Ltd, India’s leading company in Orthotic supports and rehabilitation equipments. which is centrally located at 1134, Sector 44-B, in Chandigarh, the City Beautiful of India.